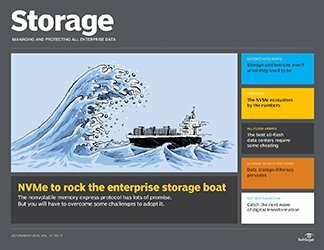 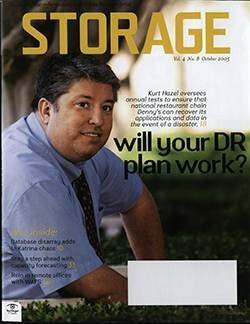 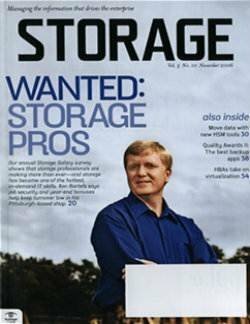 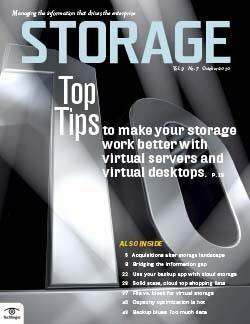 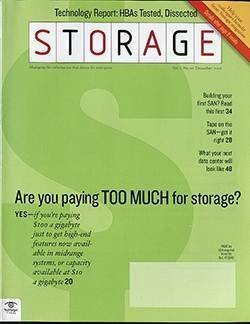 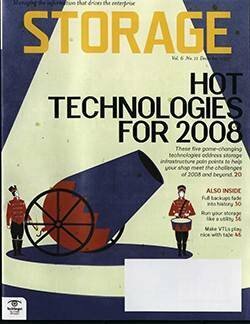 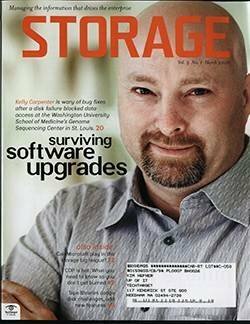 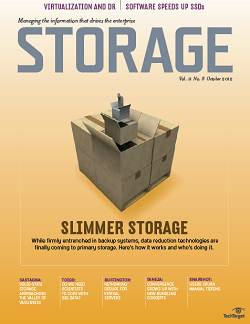 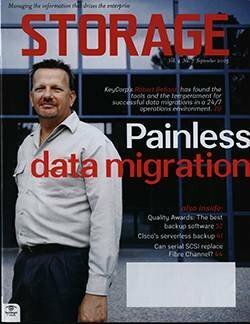 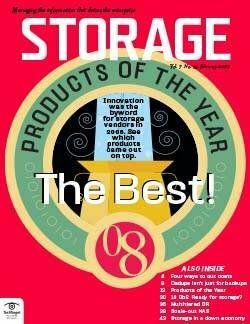 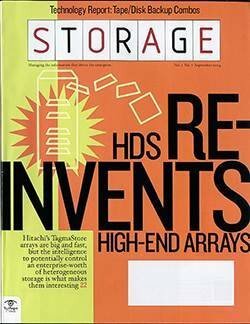 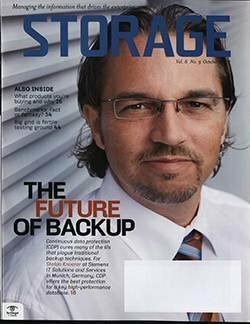 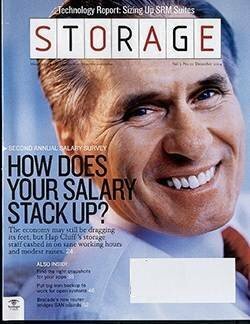 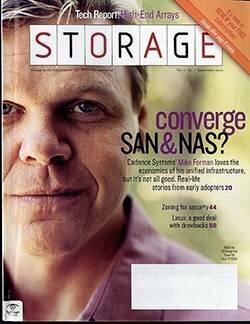 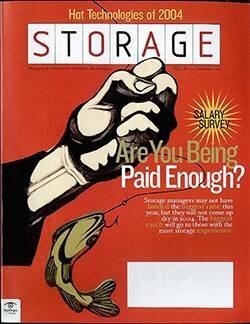 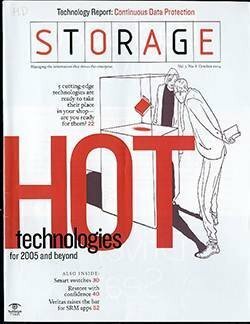 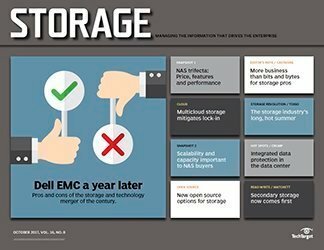 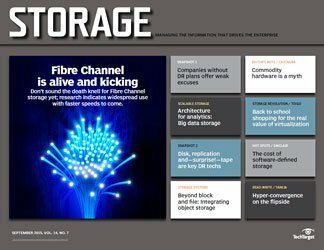 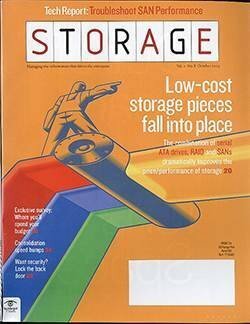 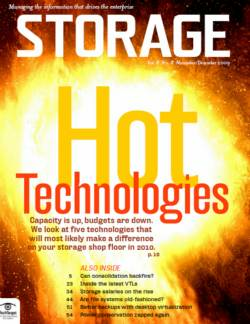 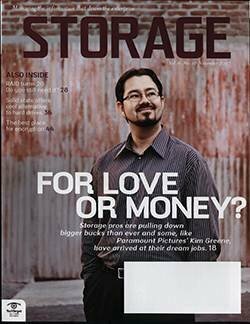 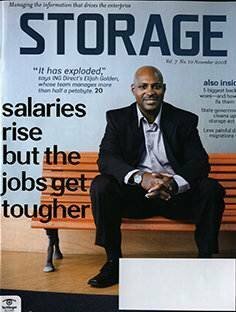 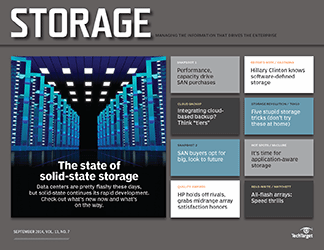 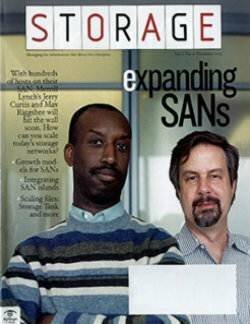 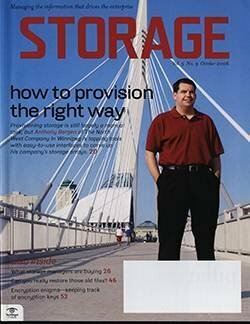 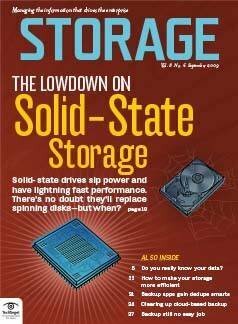 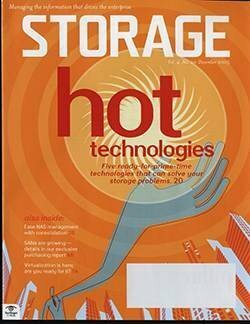 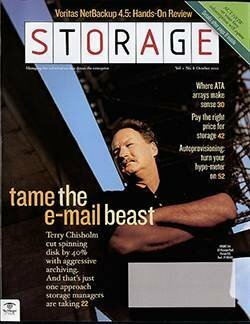 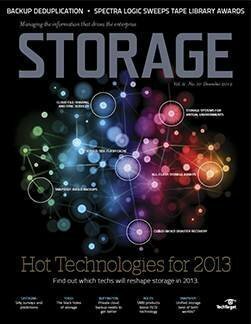 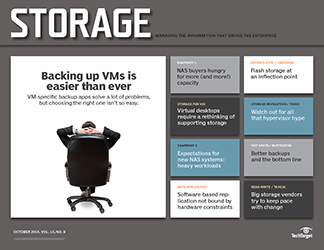 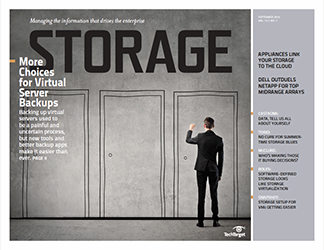 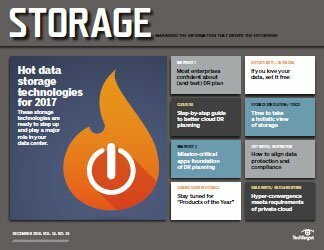 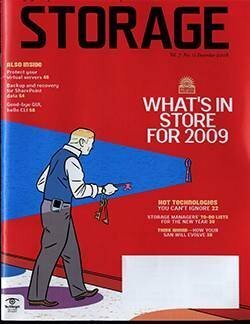 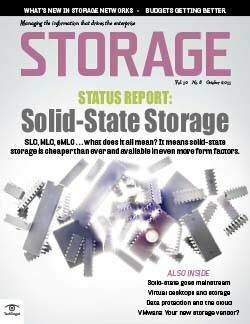 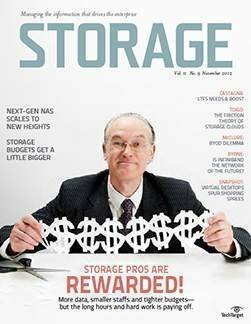 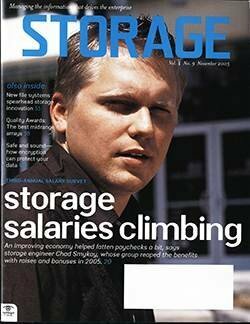 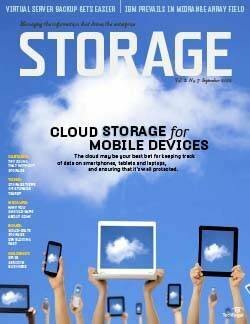 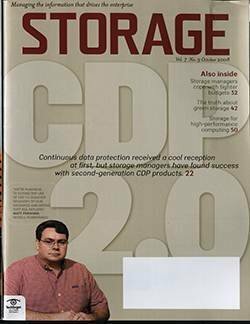 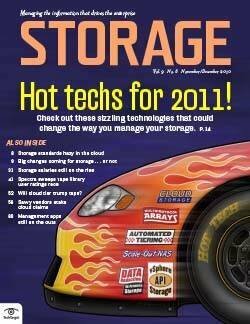 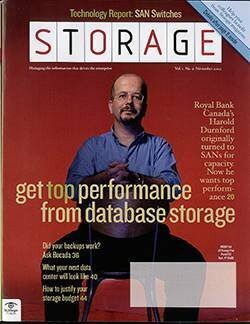 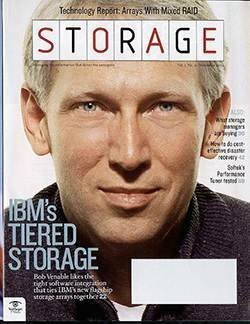 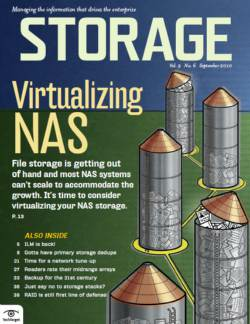 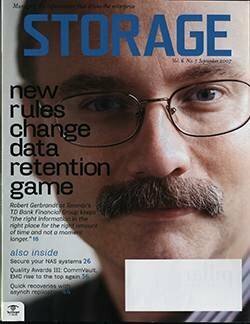 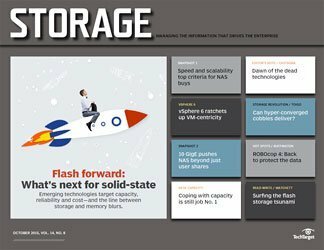 The challenge of secondary storage management, long a bane of storage professionals, has become more pronounced in recent years. 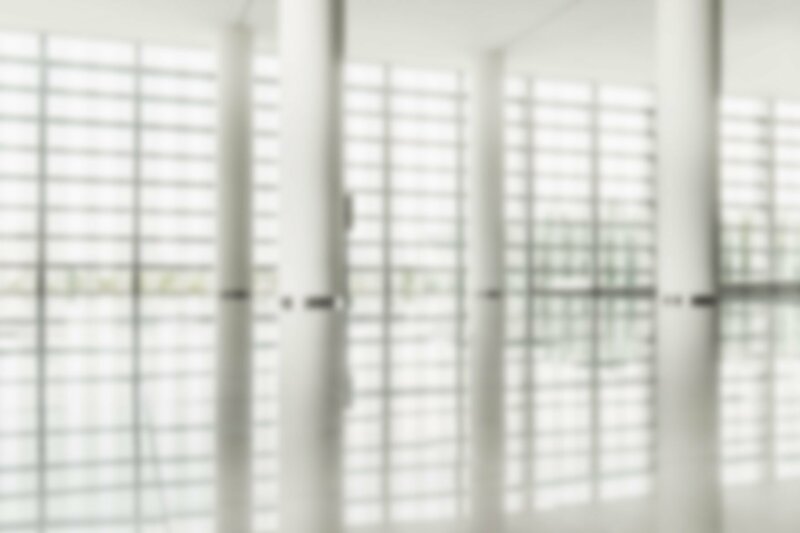 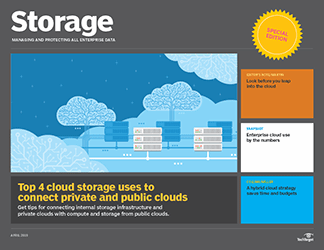 Today, secondary data often rests in multiple locations -- on site and off site and in the public and private cloud. 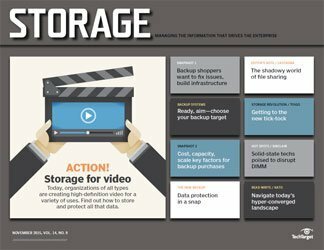 At the same time, its business value has risen due to analytics. 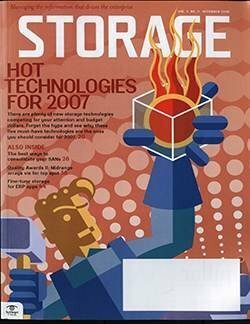 Yet keeping multiple copies of the same data frequently wastes time and resources including manpower, technology and money. 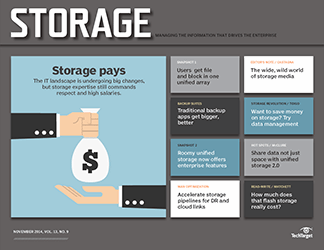 Converged secondary storage vendor Cohesity surveyed 900 senior IT decision-makers about mass secondary data fragmentation. 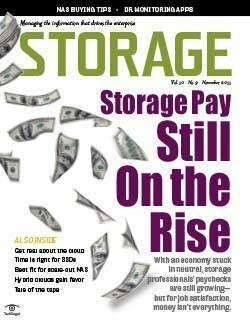 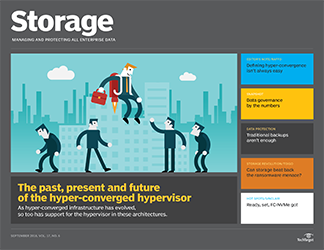 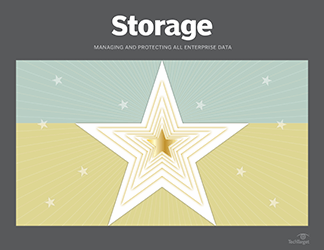 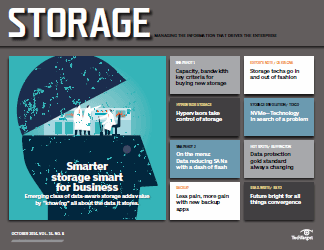 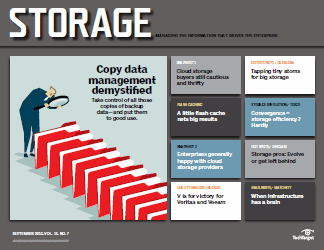 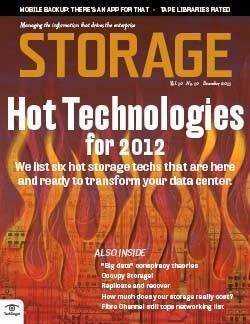 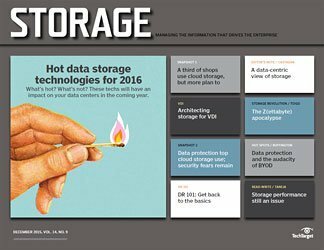 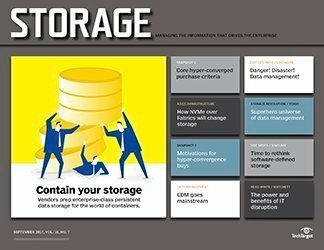 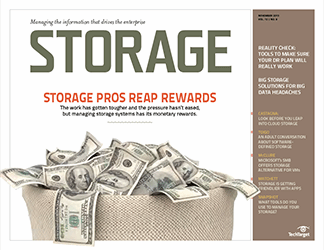 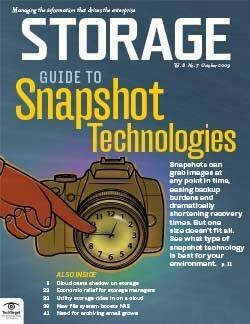 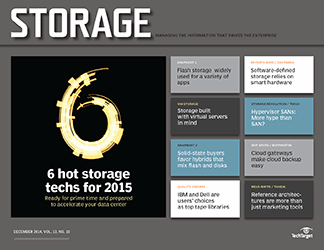 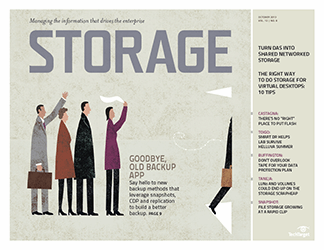 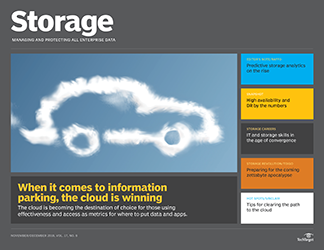 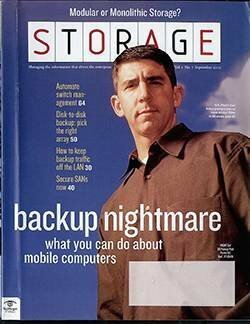 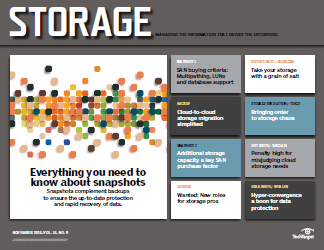 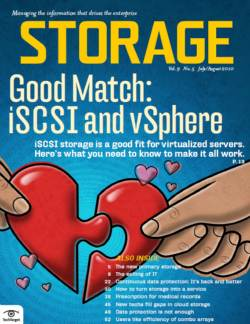 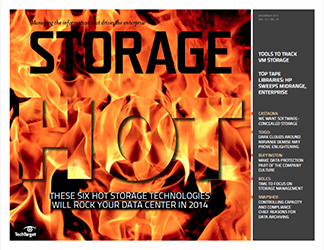 The results, released in November 2018, painted a picture of secondary data sprawl hurting revenue while straining IT professionals as they try to meet unrealistic secondary storage management expectations. 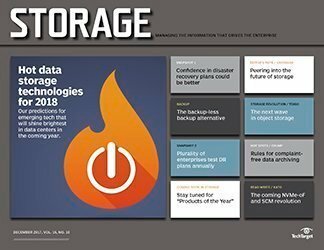 However, many respondents believe organizations can head off most, if not all, of these headaches and make compliance with industry and international regulations, such as the European Union's GDPR, easier with the proper tools and practices. 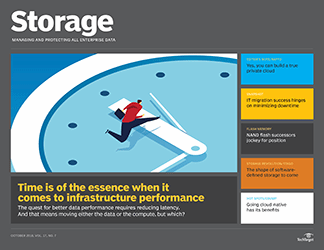 The vast majority of respondents believe addressing mass secondary data fragmentation would also enable their organizations to redirect the resources currently spent managing and corralling secondary data toward more business-critical IT processes. 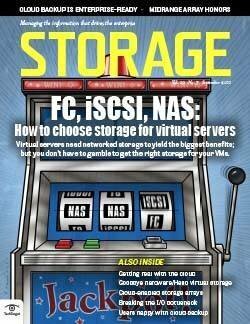 This, in their estimation, would be a net positive for IT staff and the bottom line. 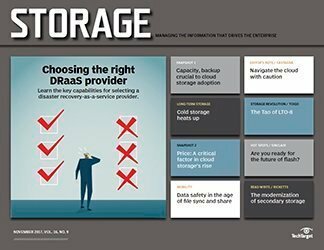 What tools and practices does your organization use to manage secondary data storage and prevent mass data fragmentation?